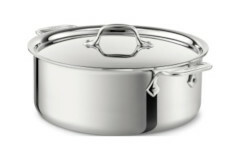 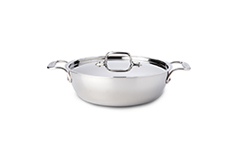 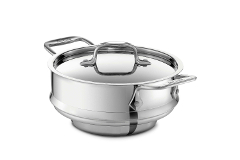 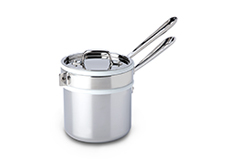 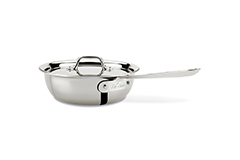 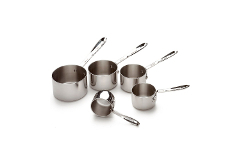 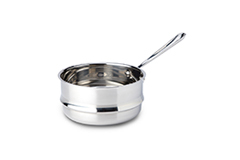 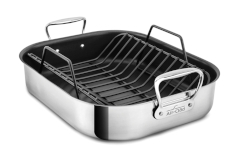 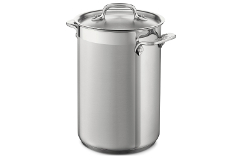 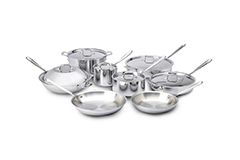 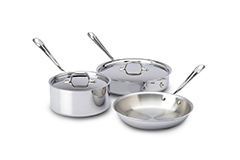 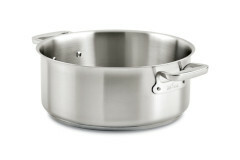 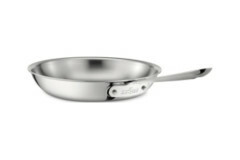 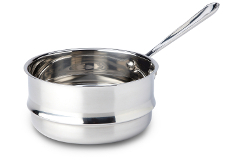 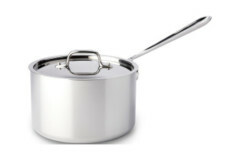 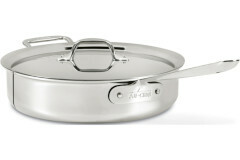 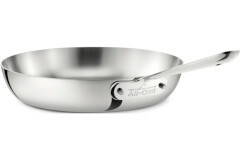 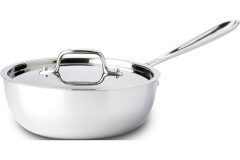 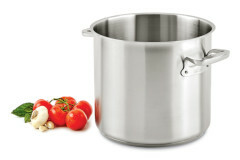 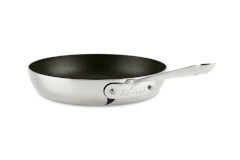 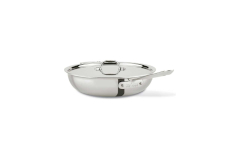 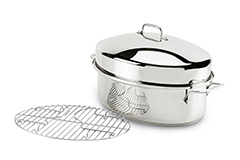 All-Clad Stainless Steel Cookware offer great performance and can be cleaned with ease. 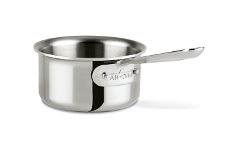 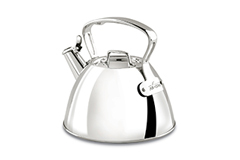 The stainless steel line is the most sought after of the All-Clad lines. 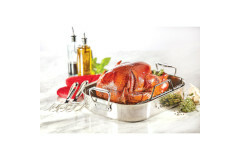 It is dishwasher safe and can be used with any type of cooking surface. 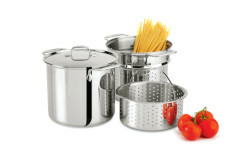 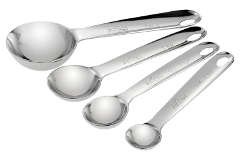 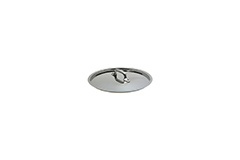 The stainless line does include non-stock items. 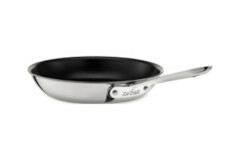 The non-stick coating is PFOA-free and cleans easily.